Depression is the mental health disorder whereby feelings of severe despondency and dejection are present for long periods of time. Sometimes this can be a few weeks or months. In serious cases, this can go on for decades, even spreading throughout an entire lifespan. DID YOU KNOW? Suicide is the leading cause of death among young people aged 20-34 years in the UK, and is among the top 10 leading causes of death in the USA. Based purely on these statistics, we have evidence of just how much of a serious condition depression really is. 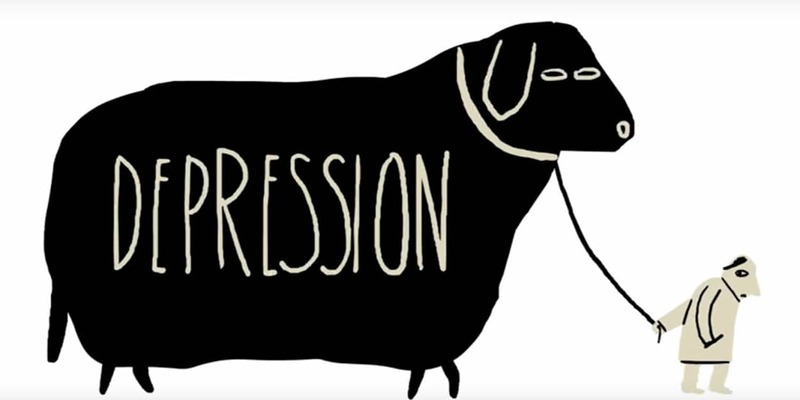 It seems the disease has a preferred age bracket, but depression doesn’t discriminate. It can affect anyone. Unfortunately, a large number of those suffering with a mental health disorder never seek treatment, whether it be for the stigma associated, or simply the lack of will, knowledge, resources or understanding. The World Health Organisation released a statement revealing that 300 million people worldwide are now living with depression. This is a figure which has been steadily increasing, climbing almost 20% in the past ten years. In the European Union alone, over 55,000 suicides are recorded each year. That’s all taking place on a continent which supposedly offers the best quality of life on the planet. Depression does not affect you dependent on your income. It does not single out individuals based on their IQ level or social stature. It does not care what race or gender a person is, and does not choose it’s victims based on their upbringing, religious beliefs or culture. Depression can be a slow build-up or a sudden change, depending on circumstance, individual personality, maturity and perspective. A lot of people who have never experienced a mental health issue, may find it hard to come to terms with the concept of depression, or anxiety, or any other psychological disorder. Sadly, this is where the stigma resides, in the minds of those who think you should simply “brush it off,” “man up,” or “carry on and get over it.” I mean, that’s great advice and all, if only it worked that way. “The so-called ‘psychotically depressed’ person who tries to kill themselves doesn’t do so out of quote ‘hopelessness’ or any abstract conviction that life’s assets and debits do not square. And surely not because death seems suddenly appealing. The person in whom Its invisible agony reaches a certain unendurable level will kill themselves the same way a trapped person will eventually jump from the window of a burning high-rise. 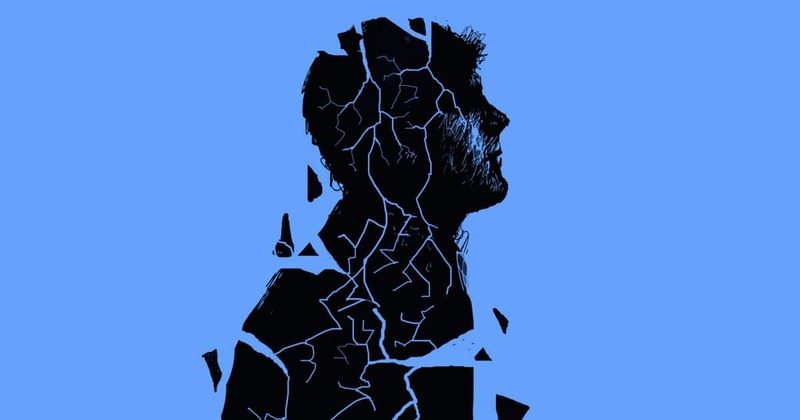 Aside from the ultimate risk of suicide, depression causes a whole host of physiological issues; from a compromised immune system resulting in regular bouts of illness, to muscular pain and headaches. 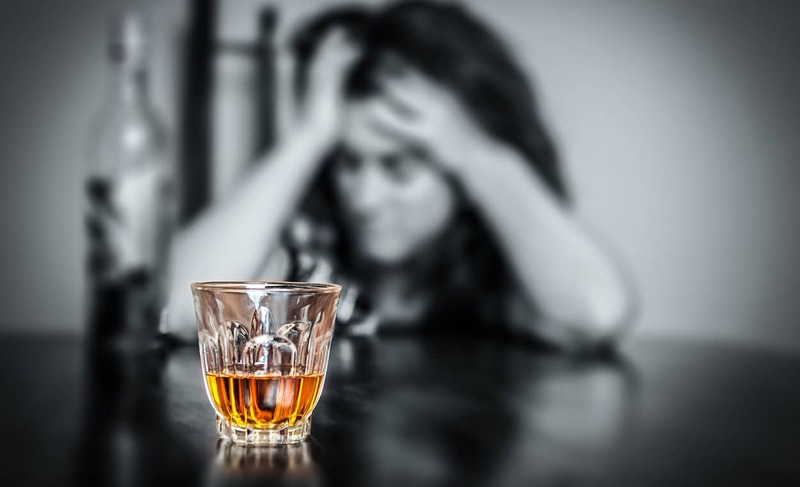 It affects sleeping patterns, appetite and libido, and those who cannot cope will often attempt to self-medicate which worsens the condition, creating a vicious cycle: They feel bad, they self-medicate, they feel worse, they up the intake. So on and so forth. Emotionally, they’ll be irritable and miserable, pessimistic thoughts will begin to take over their life along with feelings of inadequacy and self-loathing. If you knew a person before they became depressed, you may have noticed a withdrawal from socialising, participating in activities and a loss of interest in hobbies they previously enjoyed, or things they felt passionate about. The signs more than often are evident, but people can learn to be highly functional with this disease. Some people can go through their entire life unnoticed and untreated, having suffered with a constant internal battle. This is why openness, honesty and compassion is so very important. If people felt they could confide in others without fear of judgements or differential treatment, then perhaps there would be less silent sufferers. samaritans.org – Provide information on mental health issues, particularly depression and suicide, and provide a safe place to talk via email, telephone, letters, or in person. www.suicide.org/international-suicide-hotlines.html – International suicide hotlines. betterhelp.com – Talk with a licensed, professional therapist online. Major depressive disorder occurs when the person has feelings of sadness, hopelessness, or anger that persist over a period of weeks and interfere with daily life. It can lead to suicide in severe cases. Postpartum depression occurs often with women who have recently given birth. The time of onset varies; it can occur as early as three months or as late as a year after delivery. It is moderate to severe. Here at The School of Natural Health Sciences, we offer a diploma correspondence course in Mindfulness, Holistic Pain Management and Neuro-Linguistics Programming. These are three fundamental qualifications for understanding and identifying thought patterns, and knowing what to do to change them. We’re honoured to have trained over 40,000 therapists over the last 20 years, with our wide range of holistic therapy distance learning courses that allow the student to create their own world of study. We are confident that our flexible approach enables our students to produce their best work, free from the constraints of stressful deadlines.